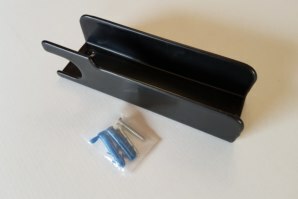 This Wall Bracket Package will enable you to keep your Superbike stand and Front Lift Arm (Superbike Package 2) safely stored, in a neat and tidy way when not in use. These products together usually retail at £30.90 if brought separately. So you save £4.95 with this package. 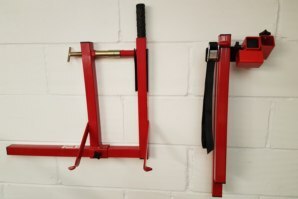 Will safely work on any Superbike Stand & Front Lift Arm, new or old. Gets your Stand and Arm off the floor to gain more floor space. Eliminates trip hazards, and keeps both products out of the reach of children. 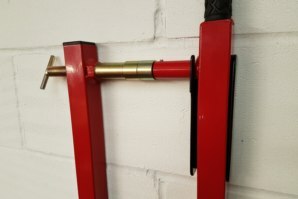 Got a Question about the abba Wall Bracket package? 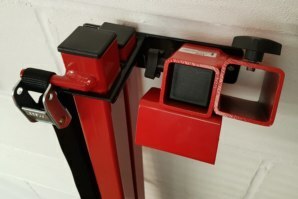 If you would like to ask us a question about the abba Wall Bracket package, simply fill in the form below and we will contact you within two working days. 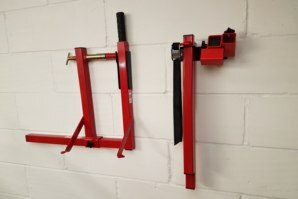 Want to tell a friend about the abba Wall Bracket package? 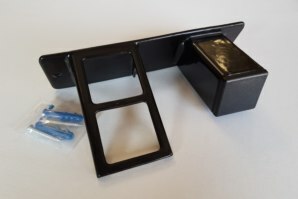 Alternatively fill in the form below and we will send an email on your behalf to your friend, with a link to this page all about the abba Wall Bracket package.